Arrival at Madurai Airport check in hotel. Evening visit Meenakshi Temple. Overnight stay at Madurai Hotel. 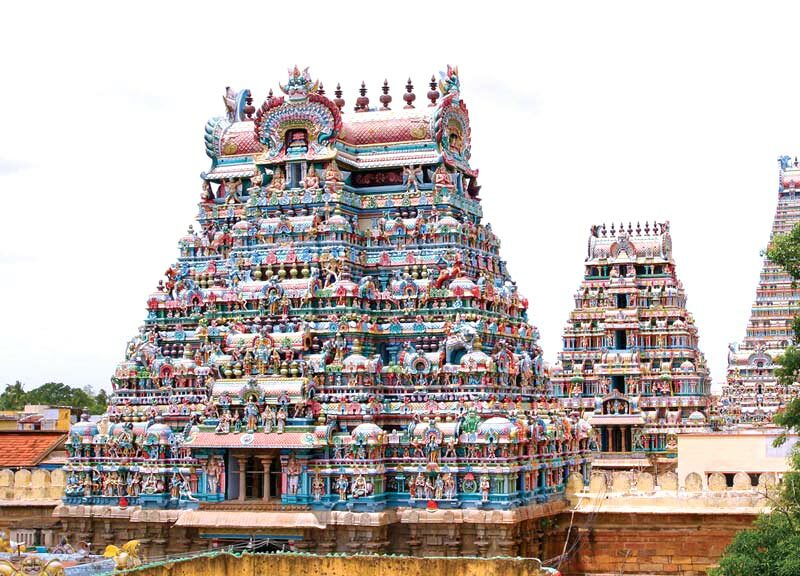 After Breakfast Day Excursion to Rameswaram which is around 175kms (4hrs) drive from Madurai where you can visit Ranganathaswamy temple, Dhanushukhi temple etc. Overnight stay at Madurai hotel. After breakfast check-out from hotel and processed Airport Drop. Chennai, the city situated at the Coromondal coast of Bay of Bengal is often recognized as the 'Detroit of India' and the 'Gateway of South'. The fourth largest and one of the prosperous cities of the country, Chennai is an attraction in itself. 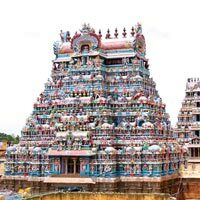 It is the capital of the state Tamil Nadu, and fifth most populous city of India. It would not be hyperbolic to designate it as the liveliest city in the entire South India. The city has its own unique charm, which sets it aside from the rest of the big cities of the country. A great confluence of rich tradition, varied heritage, modern amenities and technology, Chennai is the vibrant place in the vicinity of nature.3.09% Government Service Tax. Surcharges applicable on some dates.